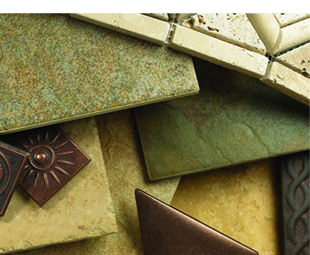 Design Superstore carries everything you need to clean and care for your flooring. 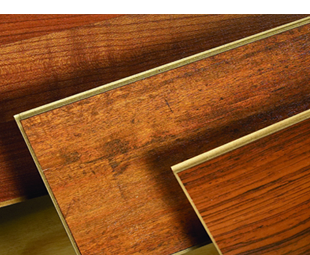 Read our tips below and check with your flooring’s manufacturer for further reference. Use only dry sweepers. Never mop or use hardwood floor cleaning machines. Do not use oil soaps, liquid or paste wax products or other household cleaners containing lemon oil, tung oil, silicon or ammonia. Remove shoes with damaged heels when walking on floor. Use protective pads underneath furniture legs. Place area rugs in high-traffic or pivot point areas. Rearrange furniture periodically to allow for even, natural aging of floors due to exposure to UV rays. Rearrange furniture occasionally to avoid excessive pile crushing. 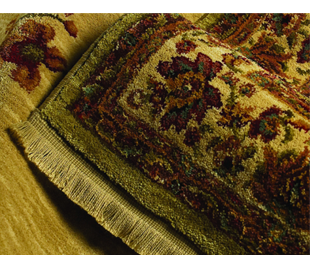 Clean area rugs regularly and clean and restore carpet pile underneath area rugs. Be sure area rugs placed on carpet are colorfast. Treat food spills immediately by removing excess and blotting with a white paper or cloth towel, working in from the outer edge. 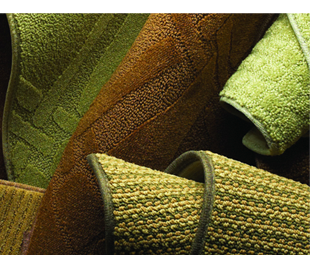 Use a cleaning product—Design Superstore carries products specific to different carpet types. Have your carpet cleaned with the hot water extraction method (“steam” cleaning) every 12 to 18 months. Clean spills immediately by removing excess. Then use a stain and soil remover or a solution of clear dish detergent and water. Rinse by spraying with water and blotting. When dry, vacuum to restore rug’s pile. 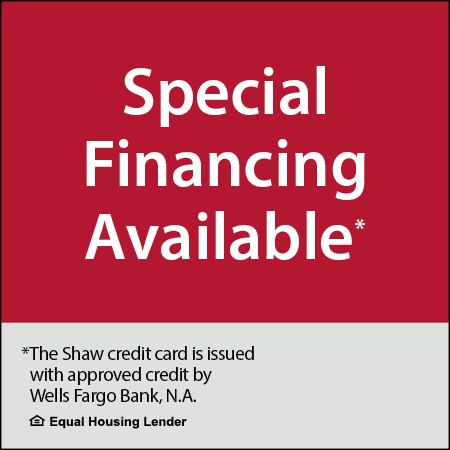 Professional carpet cleaning is recommended, as well. Never dry clean or use bleach on your area rug. Use a damp cloth to blot up spills immediately. For tough spots, use acetone/nail polish remover on a white cloth. Follow with a damp cloth. Sweep, dust or vacuum regularly with hard floor attachment. Clean periodically with laminate-specific cleaner. 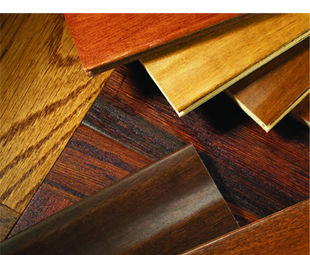 Design Superstore has specialty products for laminate. Use floor mats in entryways and pivot-points. Place floor protectors under furniture legs. Design Superstore carries a superior no-rinse vinyl floor cleaner, Once n’ Done. It is not recommended to use rugs or mats with rubber or latex backing. 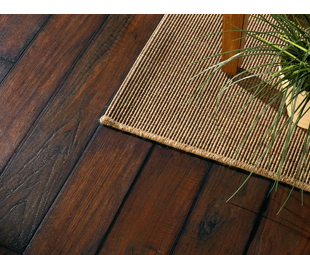 Chemicals in the rubber may permanently stain your floor. Use vinyl-backed mats or colorfast woven rugs. Some vinyl floors are low-gloss floors; use polish or “mop and shine” products only if you wish to make the floor shiny. Use protective mats in entryways and pivot-points.